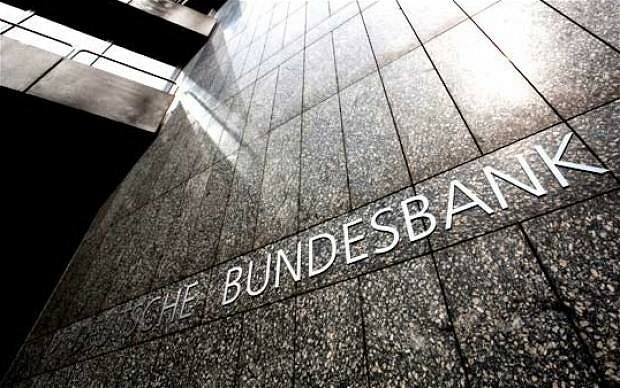 Germany’s central bank has shot down EU proposals for a European banking union, warning categorically that eurozone liabilities cannot be shared without a fundamental shift towards fiscal and political union. Andreas Dombret, a key board member of the Bundesbank, said the grand plan by Brussels is premature and unworkable as constructed. “It has to follow a deeper fiscal union as it would imply significantly increased risk sharing amongst countries,” he told a Bank of America conference in London.